HTC launch their new smartphone “HTC One” with pretty design. 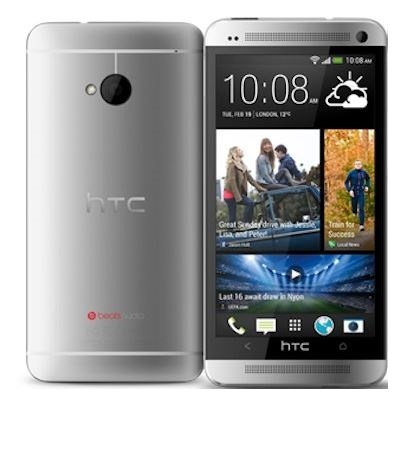 HTC One has 4.7-inch LCD full-HD display with 468 pixels/ inch. Phone has Android 4.1 operating system and has 1.7GHz quad-core Qualcomm Snapdragon 600 processor with 2GB RAM. HTC give unique name to the HTC One Camera that is Ultra Pixel which takes photo of 4 Mega Pixels. the HTC One comes with two versions based on storage memory one has 32GB storage and second has 64 GB storage but there is no any expandable memory slots.